We warmly invite you to join us for the 15th Annual Queensland Indigenous Family Violence Prevention Forum. The two-day forum will host experts from research, practice and community to share knowledge and introduce new approaches to increase support for Aboriginal and Torres Strait Islander people impacted by domestic and family violence. By sharing knowledge from research and community, together we can increase support to Aboriginal and Torres Strait Islander people impacted by domestic and family violence. By attending this Forum, you can expect to gain understanding about the different service delivery approaches required when working with Aboriginal and Torres Strait Islander people and communities. 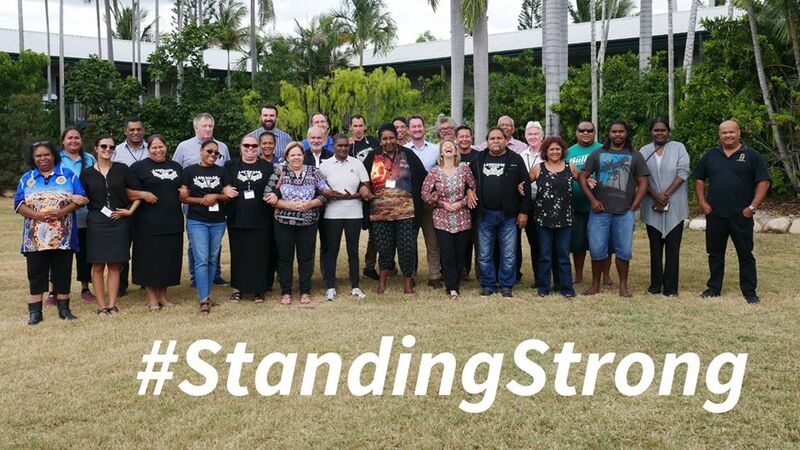 The Forum provides an opportunity for workers providing domestic, family and sexual violence support services to Aboriginal and Torres Strait Islander people to come together to share information supporting informed practice. The Forum will introduce new and different approaches based on research and evidence to inform practice when responding to this type of violence.